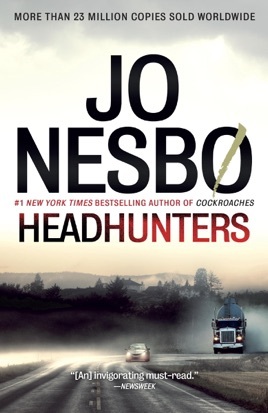 With Headhunters, Jo Nesbø has crafted a funny, dark, and twisted caper story worthy of Quentin Tarantino and the Coen brothers. FIRST TIME PUBLISHED IN THE U.S. NOW A MAJOR MOTION PICTURE FROM MAGNOLIA PICTURES. Roger Brown is a corporate headhunter, and he’s a master of his profession. But one career simply can’t support his luxurious lifestyle and his wife’s fledgling art gallery. At an art opening one night he meets Clas Greve, who is not only the perfect candidate for a major CEO job, but also, perhaps, the answer to his financial woes: Greve just so happens to mention that he owns a priceless Peter Paul Rubens painting that’s been lost since World War II—and Roger Brown just so happens to dabble in art theft. 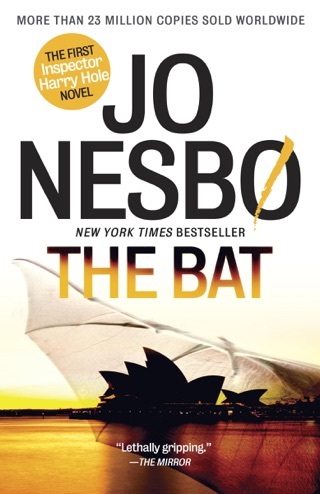 But when he breaks into Greve’s apartment, he finds more than just the painting. And Clas Greve may turn out to be the worst thing that’s ever happened to Roger Brown. 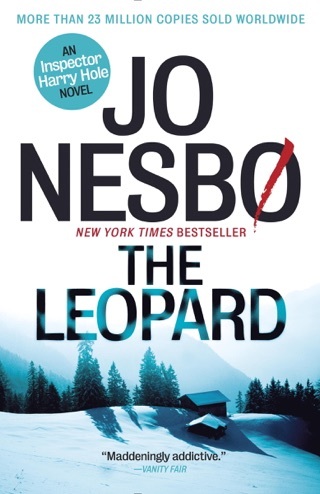 BONUS MATERIAL: This edition includes an excerpt from Jo Nesbø's The Redeemer. 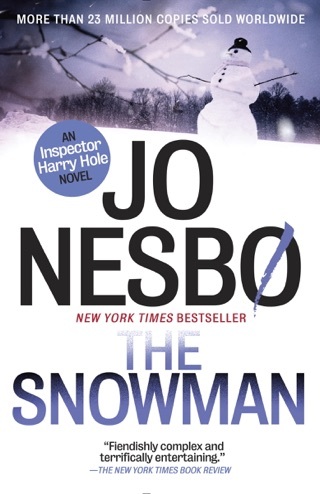 Nesb takes a break from his Harry Hole detective series (The Snowman, etc.) with this stellar stand-alone caper. Roger Brown, a British ex-pat comfortably ensconced in Oslo, has developed a reputation as one of the best corporate headhunters in the business, but money problems lead him to use information he gleans from job applicants about valuable art they own. Brown arranges to steal their art works and replace them with clever fakes. 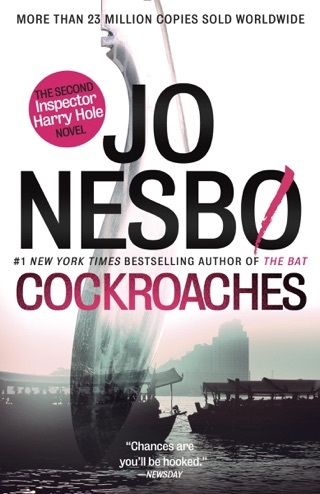 When Clas Greve, the former CEO of a major European GPS company, lets slip that he accidentally discovered a long-lost Rubens painting in the apartment he inherited from his aunt, Brown anticipates making his biggest score. 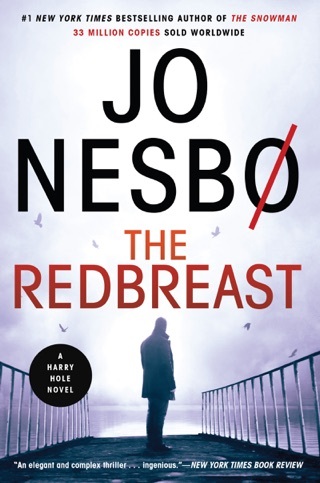 Of course, the heist doesn t go smoothly, and the dizzying reversals of fortune and situations that would be over-the-top in lesser hands make for a delightful roller-coaster ride. Carl Hiaasen and Elmore Leonard fans will be delighted. Well written... Maybe wants to make a blockbuster movie? Superb! 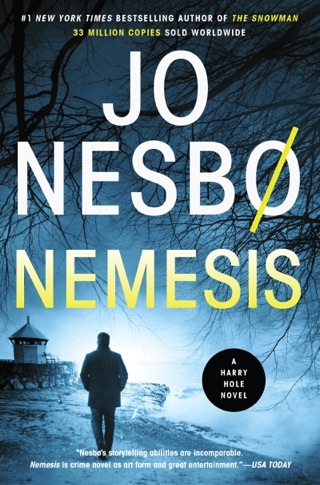 A real treat written by Norway's most talented mystery writer. A guaranteed delight.